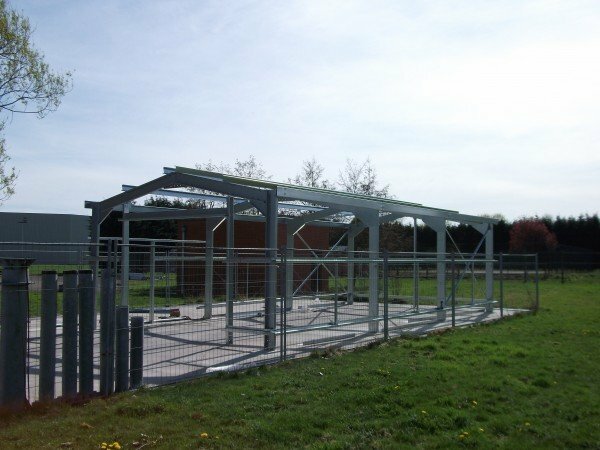 Steel Buildings focus on the supply of new buildings, however from time to time we are made aware of used steel Buildings that are available for varying reasons. 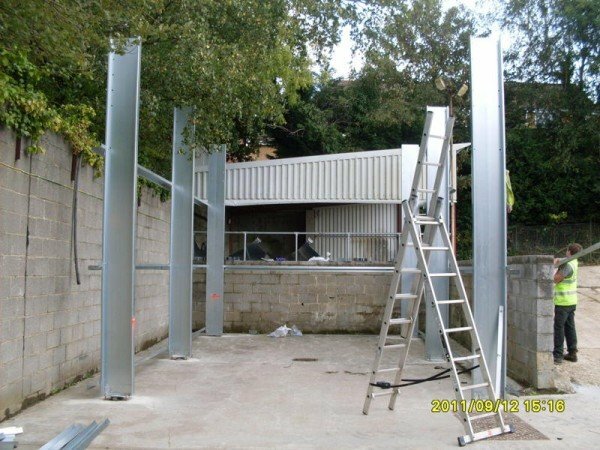 We find from our experience that the savings of buying a used steel building are very often short lived. 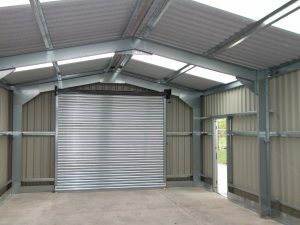 The access door are never in just the right place, and adjustments need making to the size of the building. The required alterations generally makes initial bargain an expensive and costly exercise. Both in time and money. Your also normally buying a dismantled building, and you don’t know that everything component needed is there or in the required condition. Until you start installing the building. You should also consider the age of the building your buying and its previously location. There are design codes required by building control. 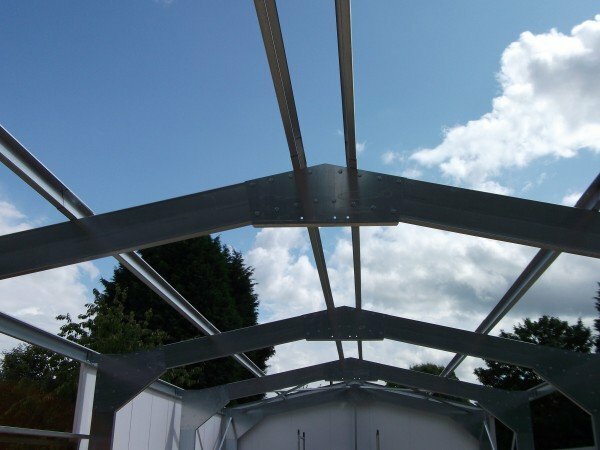 That have changed over the years, the used steel building may not now meet the required design standards. The previous location is important, within the design codes. The building location is considered for wind and imposed loads. 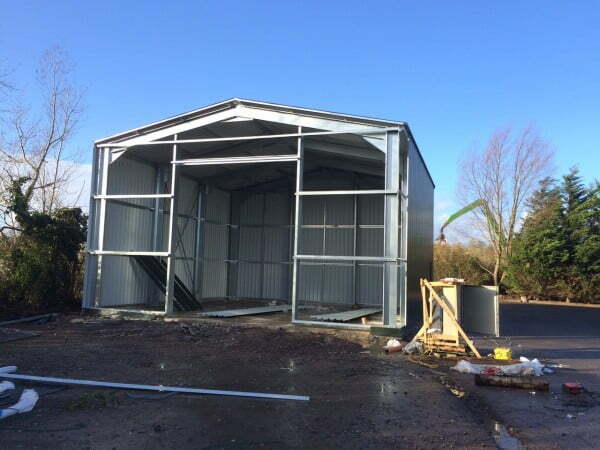 If you are buying a used steel building that was originally located in an inland sheltered location, and you want to re-erect the building at a high altitude, country and or coastal location. 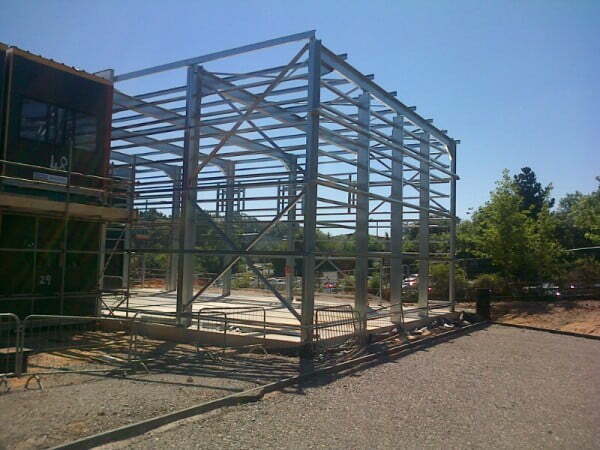 The frame design of the used Steel Building may not suit the new location conditions.